Key written by Dave Cowles (based on Literature References) Note: Not all these species have been found in the Pacific Northwest. Those marked with a single asterisk have been found off the U.S. continental west coast, and those with two asterisks have been found off the Pacific Northwest coast. Clarke, W.D., 1962. 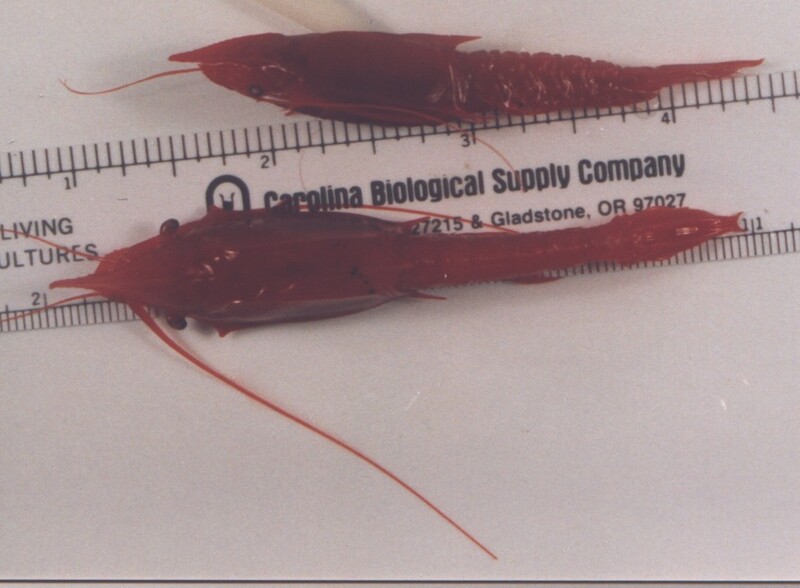 The genus Gnathophausia (Mysidacea, Crustacea), its systematics and distribution in the Pacific Ocean. Ph.D. thesis, University of California, San Diego, Ca. 251 pp.